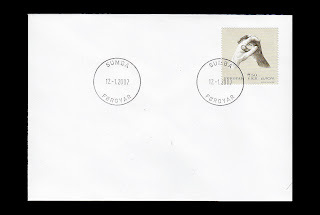 The post office in Sumba opened 1921 and closed 12 January 2007. I hope and pray that you are fine and happy. I can also send you covers or postcards or anything else from Pakistan, if you are interested to swap.